Gardens of Stone - Coming Soon! Have you ever wondered where all the locals go to get away from the tourist crowds? 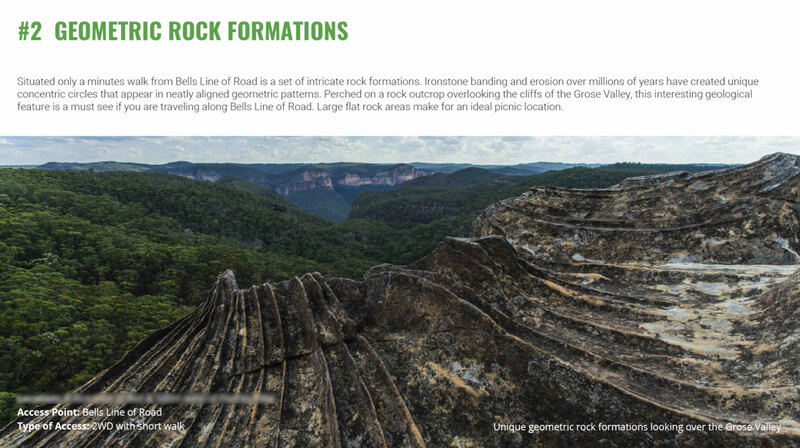 Leave the crowds behind and discover the amazing natural wonderland of the Northern Blue Mountains Including the towns of Bilpin, Mt Tomah, Mt Wilson, Mountain Lagoon, Kurrajong Heights and More! 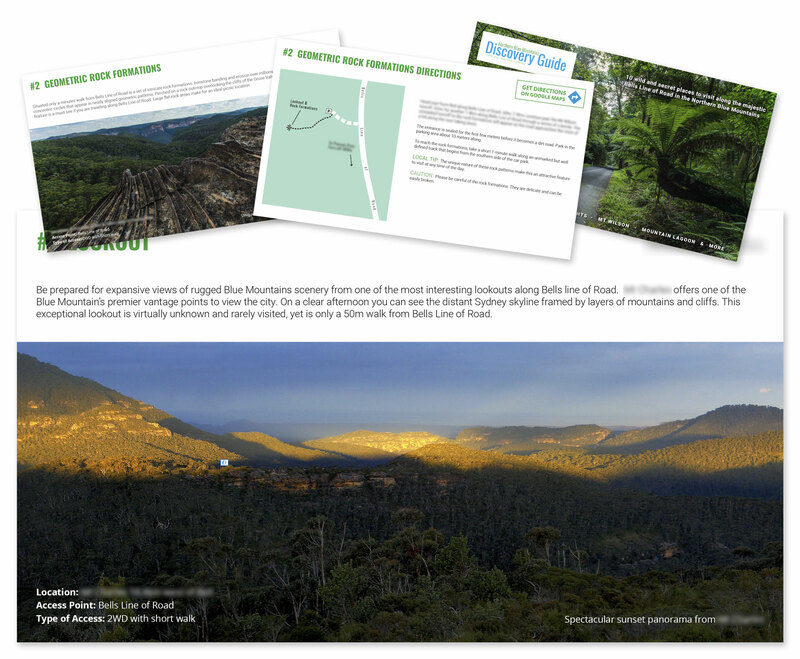 Take a self-guided journey along Bells Line of Road through the heart of the Blue Mountains World Heritage Area with our 25 page guidebook. 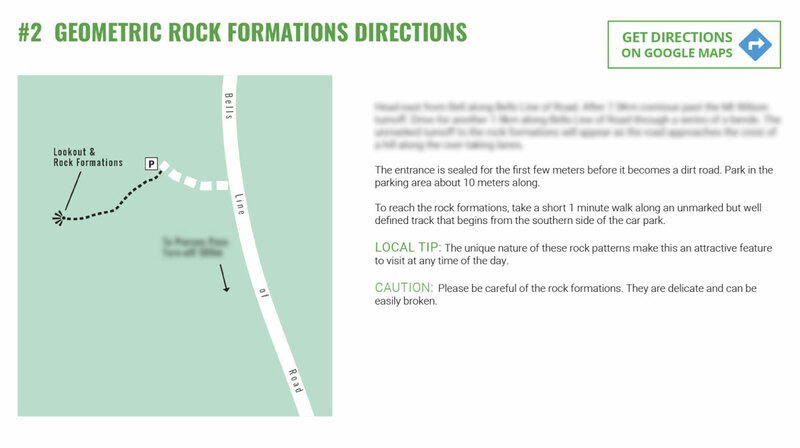 Each of the 10 attractions has detailed maps with easy to follow directions and links to Google MapTM directions for easy to follow navigation. click the grey "order now" links on this page.